Please follow below steps to disable auto updates of windows 10 store apps. 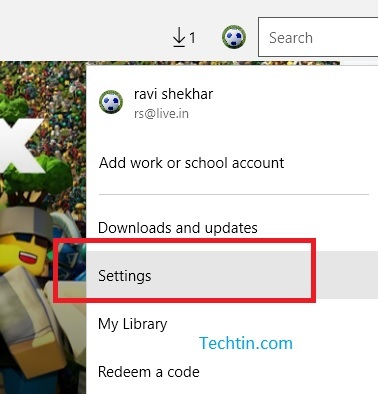 Step 2: Click on your user icon and then click settings. Set Update apps automatically to off.